Welcome to Butterworths Lettings and Sales. We are a local friendly agent based in Didsbury, South Manchester. We have properties available to both professionals and students throughout the Didsbury, Withington and Fallowfield areas. 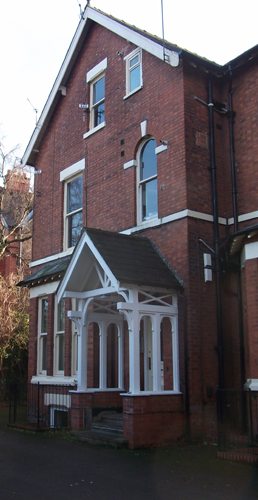 We also have a select number of professional properties available in Sale and Whalley Range. We hope you enjoy looking at our website, and whether you are looking to rent or buy please feel free to contact us either by email or telephone and we will be more than happy to help in any way we can.